Northwest ENT and Allergy is made up of a team of professionals dedicated to providing the best quality healthcare in a responsive and caring environment. Our otolaryngologist is board certified with years of experience in the profession. He and our physician assistant work in concert with our nurse and office staff to understand your health issues quickly and apply the appropriate treatment to get you back to your optimal health. Dr. Varela completed his training in Otolaryngology-Head and Neck Surgery at Duke University Medical Center, Durham, North Carolina in 2004. His undergraduate and medical degrees were both completed at the University of Florida in Gainesville, Florida. 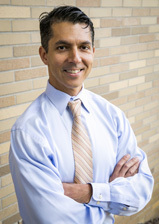 Dr. Varela has practiced in the Portland metro area since 2004. He founded Northwest ENT and Allergy in February 2007 to provide easily accessible, community-based ear, nose, throat and allergy care for the entire family. Dr. Varela enjoys seeing a wide variety of general otolaryngology problems, and his particular interests are pediatric and adult allergy, sinus, sleep and swallowing disorders. His office is equipped for a full range of inhalant (pollen, mold, dust, dander) and food allergy testing as well as endoscopic evaluation of sinus, swallowing and speech disorders. Home sleep testing for sleep apnea and office-based procedures for snoring and nasal blockage are also available. Dr. Varela strives to provide an office setting that is comfortable and relaxed. Generous appointment times ensure that each new patient receives a thorough evaluation without feeling rushed or pressured. In his free time Dr. Varela enjoys spending time with his wife and two young daughters. They enjoy spending time in the outdoors and all the great food, music and cultural events the Portland area has to offer. He is enrolled in the healthcare MBA program at OHSU and PSU. Cycling, running, traveling, beer home-brewing, college sports and Trailblazers basketball are some of his other interests. Commonwealth University and completed her Otolaryngology Head and Neck Surgery training at University of Missouri-Columbia. Dr. Nguyen's fascination with science at an early age, coupled with her desire to work with people, led her to pursue a career in medicine. 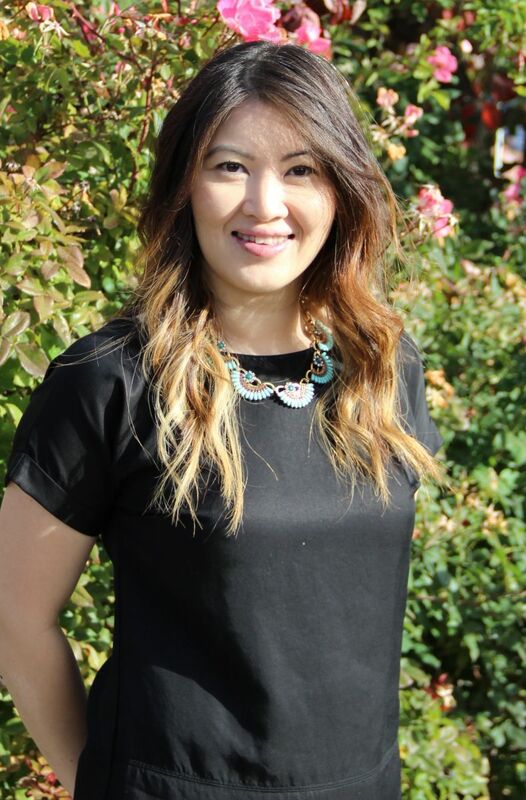 Dr. Nguyen is a general otolaryngologist, she enjoys all aspects of general otolaryngology and particularly likes working with the youngest patients. 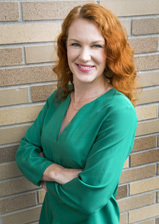 She is committed to building solid, long-lasting relationships with her patients and believes a visit to the doctor should alleviate anxiety and answer questions. She is a native of the Pacific Northwest, having grown up in Portland, OR. She spends her spare time chasing after her dog, Wilbur, and overwatering her house plants. She also enjoys hikes in the forest, camping and spending time with family and friends. 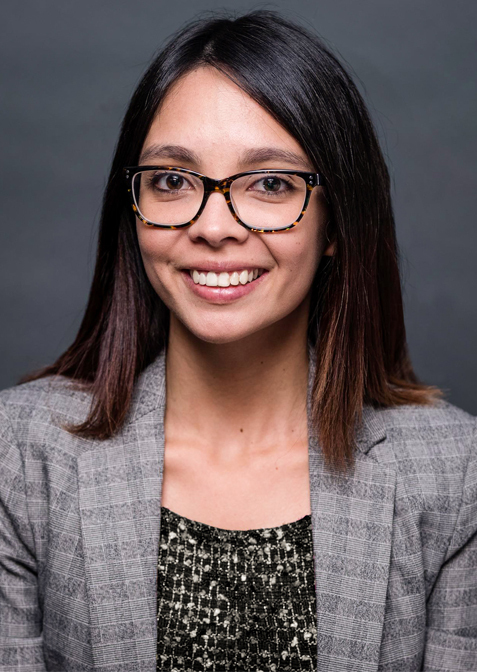 Mari was born and raised in Minnesota, where she obtained her BA in Biology from the College of Saint Scholastica in Duluth. 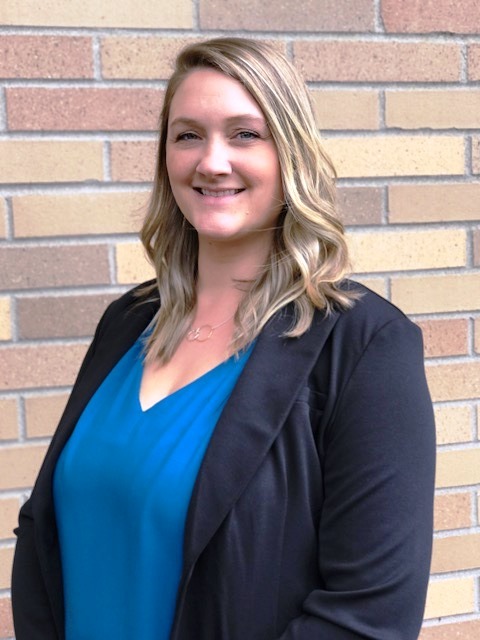 She also completed an internship with National Alliance of Mental Illness (NAMI) in St. Paul, where she helped to develop support programs for rural Minnesotans in need of mental health services. Mari obtained her MPAS from Oregon Health & Science University in Portland, OR. Her clinical interests include geriatrics and swallowing disorders. 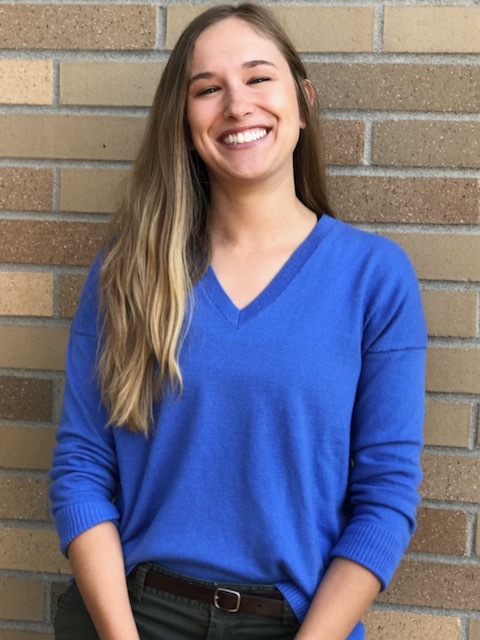 In her free time, Mari enjoys backpacking on the beautiful trails of the Pacific Northwest, rock-climbing in Smith Rock State Park, and taking in Portland's local music scene. Risa grew up on the Olympic Peninsula in Washington state. She completed her undergraduate education at University of Washington in Seattle, where she earned her Bachelor of Science in Bioengineering. She worked as an engineer doing research and development on ultrasound machines before transitioning to a career in clinical medicine. She received her MPAS from Oregon Health & Science University in Portland, Oregon. In addition to otolaryngology, Risa enjoys behavioral health and working with patients of all ages. She spends her free time trail running, snowboarding, and hanging out with her golden retriever. Katie completed her undergraduate studies at San Diego State University in Southern California where she received her Bachelor of Arts degree in English. Afterliving abroad, she completed post-baccalaureate studies at Portland State University in Speech and Hearing Sciences. She received her Doctorate of Audiology from Pacific University in Hillsboro, Oregon. Katie completed her residency program in the private practice hearing aid clinic setting after work in a variety of clinical settings, such as the VA and educational audiology services. 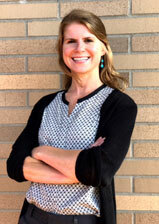 She has extensive experience in diagnostic audiology and working with hearing aids. She enjoys helping patients with diverse hearing and balance needs, including pediatric patients, tinnitus, and vestibular impairments. She believes that “hearing is the basis of communication and quality of life. I love enabling my patients to improve their lifestyles, relationships, and overall well-being”. Katie loves living in the Pacific Northwest where she can indulge in camping trips, kayaking, gardening, and spending quality time with her husband, little boy, and dog. Dr. Oriana P. Maldonado was born and raised in Miami, FL. She earned her Bachelor of Science degree in Communication Sciences and Disorders from the University of Central Florida in Orlando, FL. Subsequently, Dr. Maldonado completed her doctorate degree at Pacific University in Hillsboro, OR. During her graduate studies, she became affiliated with the National Student Academy of Audiology. Her clinical residency rotation was based in the otolaryngology department of the Cleveland Clinic Florida in Weston, FL, where she provided diagnostic hearing evaluations, balance assessments, cerumen management, and fitted hearing aids with follow-up care to the adult and geriatric population. When she is out of the clinic, Dr. Maldonado spends most of her time outdoors. Her interests include gardening, kayaking, camping, traveling, and cooking. Sanjna completed her Bachelor of Science and Nursing degree at the University of North Carolina, Greensboro. She has had 10 years of nursing experience in a variety of clinical settings including the cardiac ICU, surgical ICU, and cardiac catheterization lab. She has traveled extensively during her career and spent time in some of the nation's most prestigious medical centers including, University of California San Francisco, Massachusetts General Hospital in Boston, and Duke University Medical Center in Durham, NC. She relocated to Portland three years ago and has worked at Emanuel and Good Samaritan Hospitals in their cardiac catheterization labs. Sanjna received additional training in the area of otolaryngic allergy and joined the staff of Northwest ENT and Allergy in June 2007. She performs a full range of inhalant (pollen, mold, dust, dander) and food allergy testing as well as incentive spirometry to both pediatric and adult patients. She is excited to bring her experience in the intensive care and cardiac care settings to the outpatient allergy clinic where patients can rest assured they are in safe and experienced hands. In her free time, Sanjna enjoys spending time with her husband and two young daughters. Other interests include travel, Irish dancing, dining out, and enjoying all the activities Portland has to offer.